The first of those steps is SPIRITUAL PREPARATION. 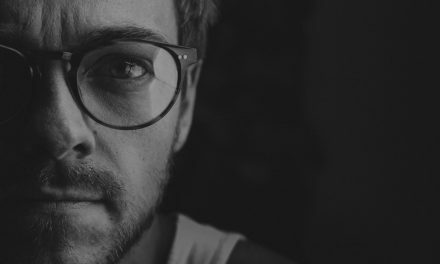 I am often called in to work with churches experiencing worship conflict or churches that are dying and sense a need to renew their times of corporate worship. On one such occasion, I met with a small group of leaders in a church that once had a comfortably full sanctuary representing all generations. When I visited the church it was running less than 25% of their earlier attendance and growing old. I began sharing with these leaders the biblical and missional foundations of worship and an understandings of connecting with the culture. After about an hour, one leader stood up with hymnal in hand, looked directly at me, and said, “There is nothing I would rather do than sing from this hymnal with an organ and piano playing. But I’m willing to do whatever it takes to reach this neighborhood for Christ.” One by one, the leaders chimed in about their resolve to make changes as God directed. Some months later, the sanctuary was once again teaming with multiple generations, looking like a very healthy church. The worship style had been transformed to a more contemporary style. What I don’t want you to infer from this true story is that all you have to do is transform your worship style to turn a church around. What happened here was first a change of heart that led to a change in outward forms. Renovation of the heart must come before renovation of worship. In churches that are successfully renewing their worship, the congregation seeks renewal in their walk with God first. 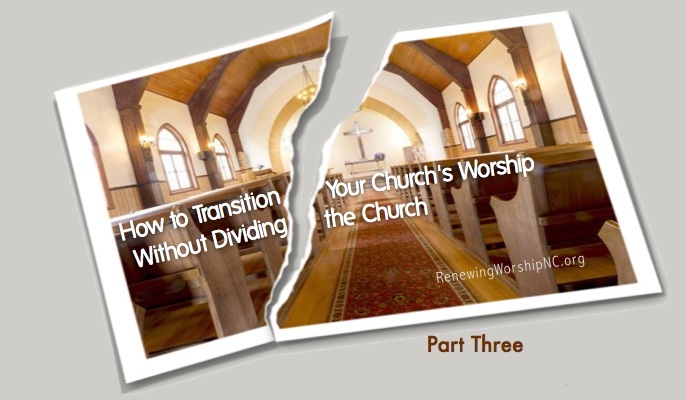 Changing worship styles can be quite divisive among a congregation bent on having their own ways, each with self on the throne of their lives. As we seek to place God back on His rightful throne in our lives and our church, then He can lead us through worship renewal out of an overflow of our personal worship and a desire to connect with those that have not yet come to be a part of our congregation. If your church leadership feels that God is directing in making alterations to your times of corporate worship, pull back from changing your church’s worship for a season and focus on the spiritual health of the church first. You will find this will create a unity of spirit so needed in moving forward with change. 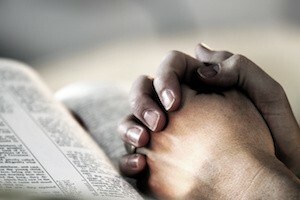 The second step is included in the first step, but continues throughout the process – PRAYER. 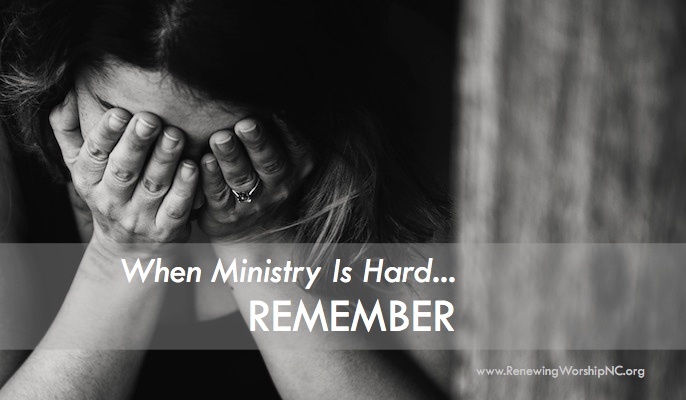 We need to be people of fervent prayer before, during and after worship change. Worship is the fuel of everything we do in the church. What better way can Satan render us ineffective than by dividing us in the very thing that should bring great unity–corporate worship? Instead we should seek the Father’s heart for what He desires for our worship, then continue to pray as we plan and implement those plans, continuing to pray after the initial changes take place. Do not underestimate the enormous need of prayer in worship renewal.